Pavia is a university town and it offers a unique welcome to students. 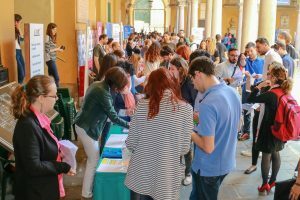 The University of Pavia, UNIPV, on the other hand is renown for the high quality of its teaching and for its international atmosphere. 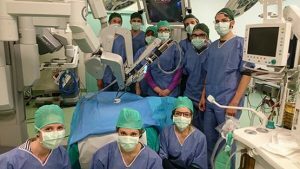 The UNIPV college system offers more than 2000 places to students every year. Living in a college means having access not only to a place to sleep and study but also to an amazing experience which is fondly remembered by all who experienced. Many activities enrich the students’ life such as theatre, music and sport (most important are athletics and rowing but it is possible to practice many sports from beginners level to professional). 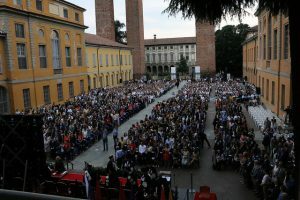 The Faculty of Engineering of the University of Pavia is one of the best Italian Engineering school.